We are here to help you find the perfect property to suit your needs anywhere in Ventura County. We know that no matter what kind of property it is you are making a big investment and we take our job seriously. We have programs that work 24 hours a day to find the perfect match and our great partnerships with other companies offer added benefits to you. 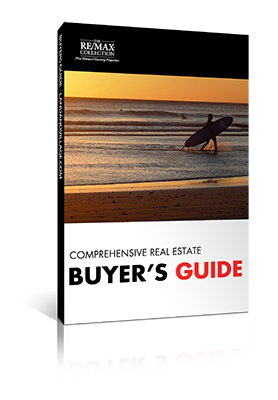 Buyer’s Guide– Receive a Free copy of our 50 + page Buyer’s Guide full of helpful information and explanations of how a purchase transaction works with timelines and definitions. Get Approved and Start Shopping– To get pre-approved contact us or visit our mortgage page and fill out the contact form we’ll refer you to one of our preferred lenders. 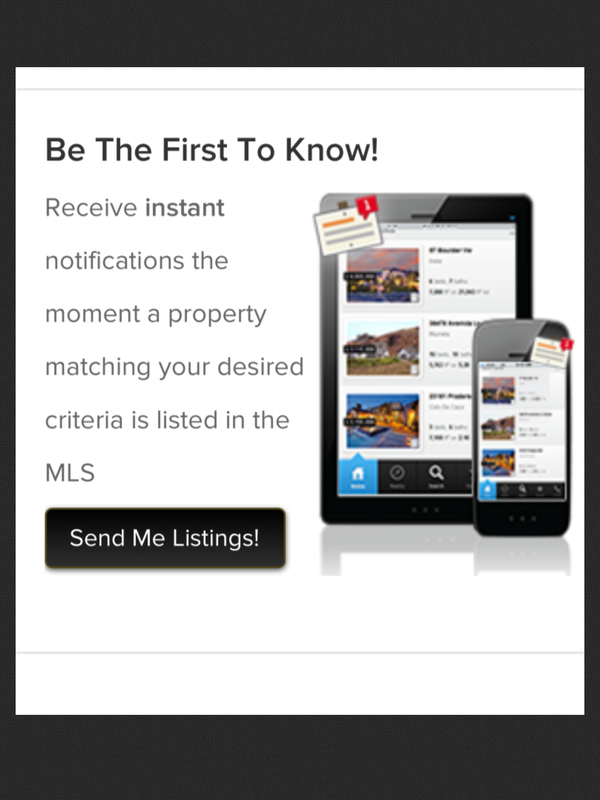 Instant Listing Notification– Be the first to know when new listings come out with our instant listing notification app. 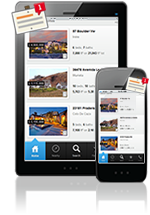 Mobile Search– Search properties on your tablet or smart phone, save your favorites, request more information, or search nearby properties nearby using our GPS enabled mobile optimized search. It will also show you nearby open houses! Home Warranty– We offer a FREE home warranty for the first year through First American when you purchase through us. Moving & Storage– We have partnered with 1-800-PACK-RAT for all of your moving and storage needs plus because of our partnership you get a discount! Lowe’s Discounts– We have partnered with Lowe’s to bring you special offers, discounts and coupons for being one of our preferred buyers. Need more? Get in touch with us via the form below!